Our local business model is focused on you--our consumer. Every day, through our customers and retail partners, we provide refreshing beverages and serve our local communities. Since 1902, we have offered exceptional brands by exceptional people with exceptional service in the communities where we live, work, and serve. 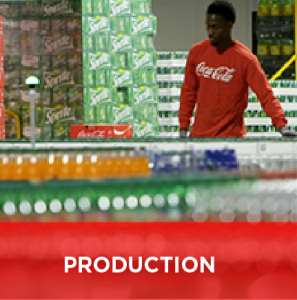 Our nine production facilities in Alabama, Georgia, Louisiana, and Tennessee, are dedicated to meeting some of the world's highest quality and safety standards for more than 750 refreshing beverage options. Exceptional brands, sold and delivered by exceptional people in your local market. We offer a diverse product portfolio and never stop developing innovative products and ways to refresh our consumers. 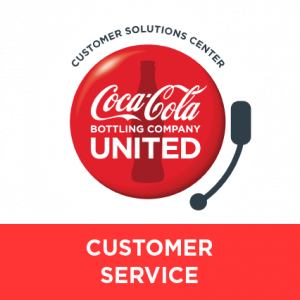 Exceptional customer service comes from our exceptional associates, who produce, market, sell and deliver our beverages throughout the southeast everyday. Exceptional brands. Exceptional people. Exceptional service. Approximately 10,000 of our associates live and work in local markets across our southeastern franchise serving consumers and customers. Our goal is to be the one supplier and service provider in each local market and to continually improve. 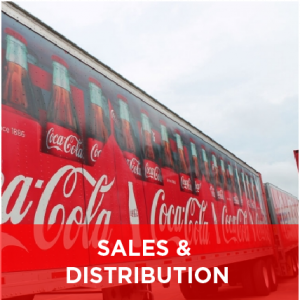 We’re engaged in the production, marketing, sales and distribution of a diverse portfolio of leading “sparkling” brands such as Coca-Cola®, Diet Coke®, Coke Zero Sugar®, Dr Pepper®, Sprite® and Fanta®, as well as “still” brands such as smartwater®, Dasani®, POWERADE®, Gold Peak®, Monster® and Minute Maid®, just to name a few of our non-alcoholic beverages under exclusive franchise agreements principally with The Coca-Cola Company® and Dr Pepper Snapple Group®. Teams in our production centers and local sales and distribution facilities work together to provide local markets with a variety of refreshing, leading, quality brands, such as Coca-Cola®, Diet Coke®, Coke Zero Sugar®, Dr Pepper®, Sprite® and Fanta®, smartwater®, Dasani®, POWERADE®, Gold Peak®, Monster® and Minute Maid® ( just to name a few). Local businesses working together for our consumers. Producing safe, quality, refreshing beverage options, delivered local business to local business, for our consumers and communities to enjoy and share … that’s what we do and are proud of it.